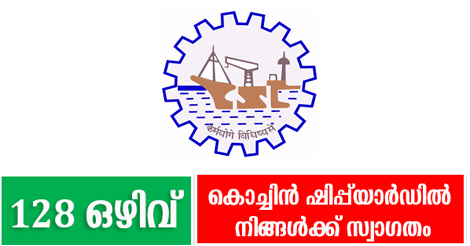 Job notification for 128 Apprentice Posts in Naval Ship Repair Yard Kochi, Kerala. 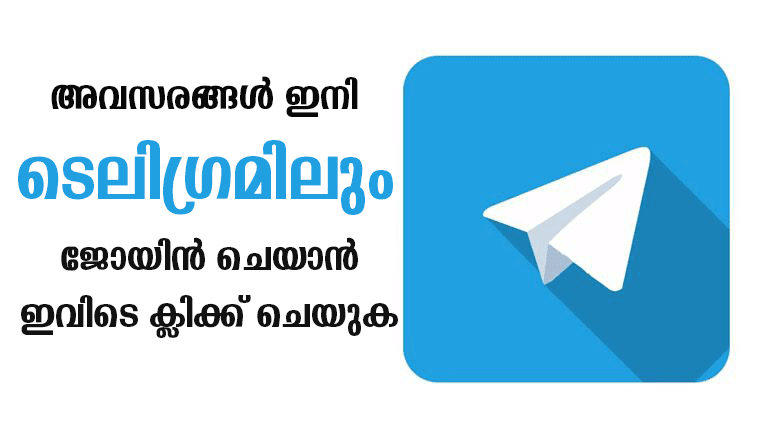 Applications are invited by Naval Ship Repair Yard (NSRY), Kochi on or before 24 Jul 2018 for 128 vacancies. You should aware of all the process of 128 Apprentice Posts vacancy Details, like Naval Ship Repair Yard Recruitment 2018 Eligibility criteria, Selection process, Age limit, Application process, Examination fees last date of application etc which are given below, The latest Naval Ship Repair Yard Recruitment 2018 Online Application link attached with this article. Naval Ship Repair Yard Kochi, Kerala. Matric/ Std X with a minimum of 50% marks & ITI Examination (Provisional National Trade Certificate acceptable) in relevant Trade with aggregate 65% marks. As per prescribed rates will be paid as per extant government rules and regulations. On the basis of written test & Physical Standard.